Great Snack at Tokyo Skytree Mall. Freshly made Potato Sticks. It's crispy, and it tasted really good. 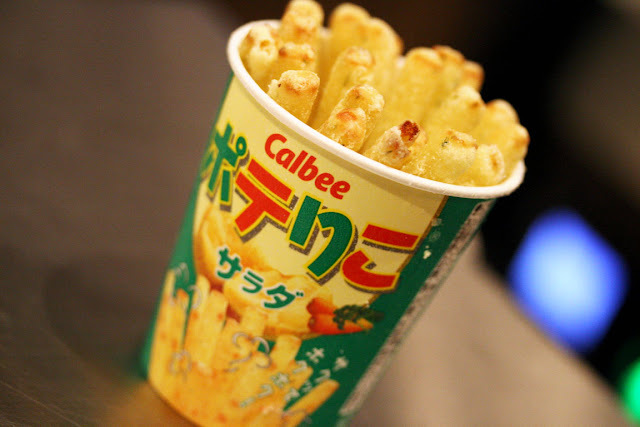 Calbee sells potato snacks at their shop. They also have a franchise in Harakuju.